Spring is finally here and I'm sure that we all crave fresh, dewy skin. 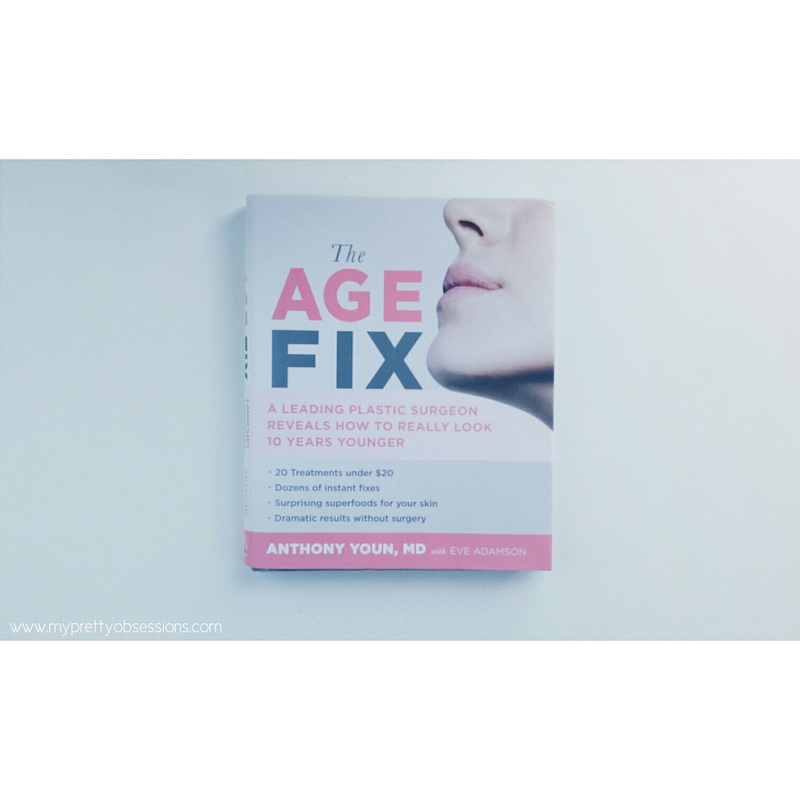 World-renowned plastic surgeon and skin care expert Anthony Youn, MD is releasing his latest publication The Age Fix on April 5, 2016. Yesterday I shared my thoughts on how much I enjoyed the book and today I'm sharing with you tips how I'm getting my Age Fix. Y'all know how much I enjoy DIY treatments so we're going to focus on two recipes that my Mother-in-law and I tried out from the book. Combine ingredients in a small bowl. Apply to your face, and let it sit for twenty to thirty minutes. Wash off with warm water. Repeat two to three times per week, and you should notice some sun spots fading after eight to ten weeks. The citric acid in lemon juice is a natural brightening agent, soy milk has enzymes that can prevent the production of melanin in the skin, and with honey's natural antibacterial properties, it can help reduce acne, soothe irritated skin, moisturizes dry skin, and tightens the skin. That's a lot of benefits you gain from this 3 ingredient mask! This mask is beneficial to MIL because she has sunspots that she's conscious about and wants to get rid of. She's always looking for products that will help brighten and whiten her complexion and when I told her about this DIY mask, it was a MUST for her to try. She's been doing this mask for almost 2 weeks now and says she does notice a few spots already lightening up! I'll definitely be using this mask if I come across any sun spots on my own complexion! Mix the oats with water in a small blender, like a Magic Bullet, until pureed. 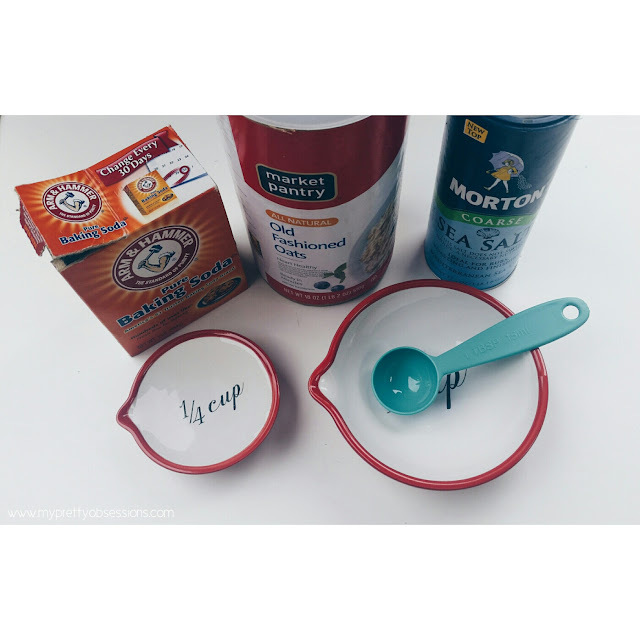 Pour the mixture into a small bowl, then add the baking soda and sea salt. Mix together with a spoon or fork. Rub the mixture onto your hands for several minutes to exfoliate them. It will help to remove the upper layer of dead, dry skin cells. Wash the mixture gently away with warm water. Use a powerful, moisturizing barrier cream like Burt's Bees Almond Milk Beeswax Hand Creme, then apply gloves for your hands overnight. Shea butter and beeswax are two of the most powerful moisturizing ingredients in creams today. When you wake up in the morning your hands will be soft and smooth and have fewer wrinkles and less crepey skin. 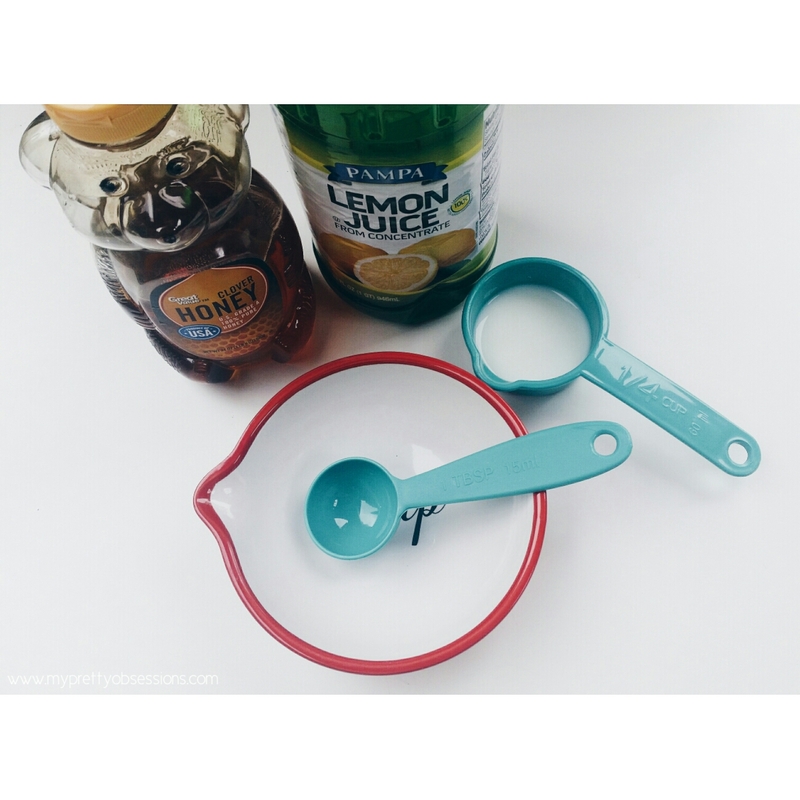 I really really like this DIY hand treatment! When I was in high school, I had a huge love affair with Bath & Body Works products and always had a travel-size moisturizer in my bag. My hands were always so soft and I'd get compliments from my friends lol. I didn't realize how rough my hands were until after I did this DIY hand treatment. I've neglected applying lotion to my hands for many years now but after doing this hand treatment, my Husband even noticed and complimented me! Now I know I need to take better care of my hands and this treatment is a great way to jump start on that. 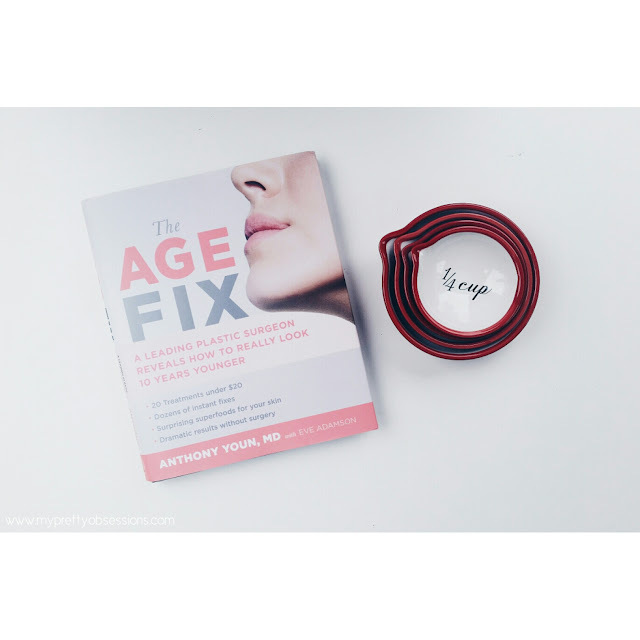 You can pre-order The Age Fix here. Anyone who pre-orders and enters their information by 11:59 PM on April 4th will get free goodies and be entered to win a sweepstakes of Dr. Youn's favorite products! 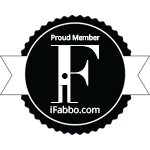 Click here for complete details! I've always wanted to do some DIYs for myself. I think I'll give this mask a go sometime!